If you find yourself stuck in a rut with your current living situation, a change of scenery may be in order. While you could move to a different city for a new experience, why not fully immerse yourself in a foreign culture by migrating to Spain? It can be difficult to be emotionally and financially cut off from your friends and family, but technology can help bridge those gaps with video calling, internet communication and even an online money transfer from family if things get financially difficult. If you’re able to overcome your apprehension, numerous benefits are available to those who relocate to the Iberian Peninsula. Living in the United States, you enjoy some of the highest standards of living in the entire world, and you might be nervous about losing that by moving to a foreign country. While other nations may not offer the same quality of life as Americans experience, Spain actually comes in slightly higher in several key metrics. Not only are there low crime rates throughout the country, the healthcare system is efficient and affordable. What more could you ask for out of your new home? Depending on where you live in the United States, you’re probably sick of shoveling snow every winter, but you can say farewell to that chore when you migrate to Spain. With a prime location on the Iberian Peninsula, you’ll enjoy warm breezes coming off of the Mediterranean Sea and more than 300 days of sunshine every year in some regions. If you want to experience cooler weather, simply head up into the mountains for a weekend getaway. Should you pack the wrong clothing for your new country, a quick Ria Money Transfer from home will give you plenty of funds to procure a warm-weather wardrobe. 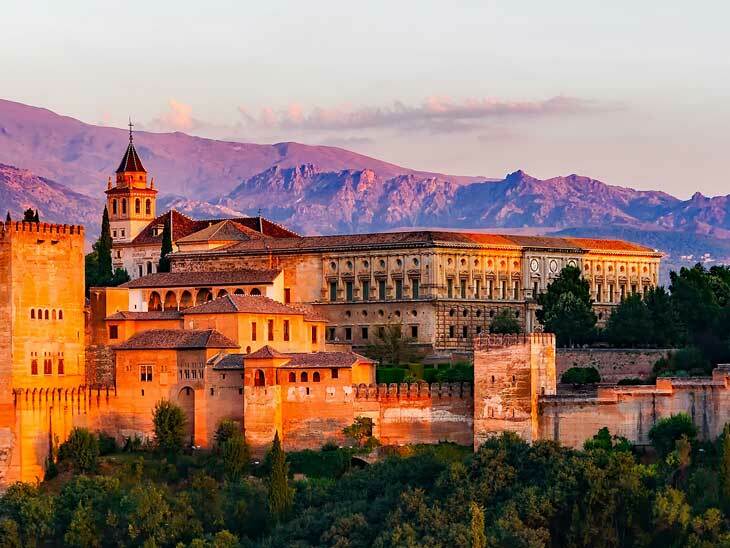 From crystal-blue waters to grandiose landscapes, Spain offers a bevy of visual delights. The nation boasts more than 40 UNESCO World Heritage sites, the third-largest collection in the world, so you’ll have plenty to see during your stay. 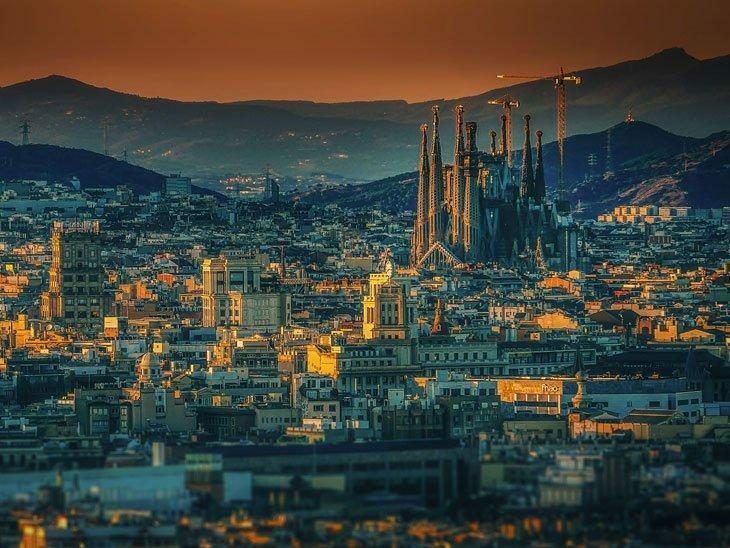 Whenever you gaze at the incomplete spires of Barcelona’s Sagrada Familia or you take the religious pilgrimage along the Camino de Santiago, you can remind yourself that this is where you get to live. Whatever you order, make sure you accompany it with a tall glass of sangria to help beat the heat. While you can certainly arrange a Ria Money Transfer that allows you to splurge on an extended meal at an upscale restaurant, you’re just as likely to find delicious fare at the smallest local eateries at a much more affordable price. No matter if you’re looking to retire in a foreign country or you’d like to spend some of your youth living abroad, it’s important to take the cost of living into account. If you’re used to the prices in the United States, you may find Spain much more reasonable in several vital areas such as rent, groceries and restaurants. It’s worth noting comparisons do differ, as you can expect to pay more in big cities than you would in smaller towns. 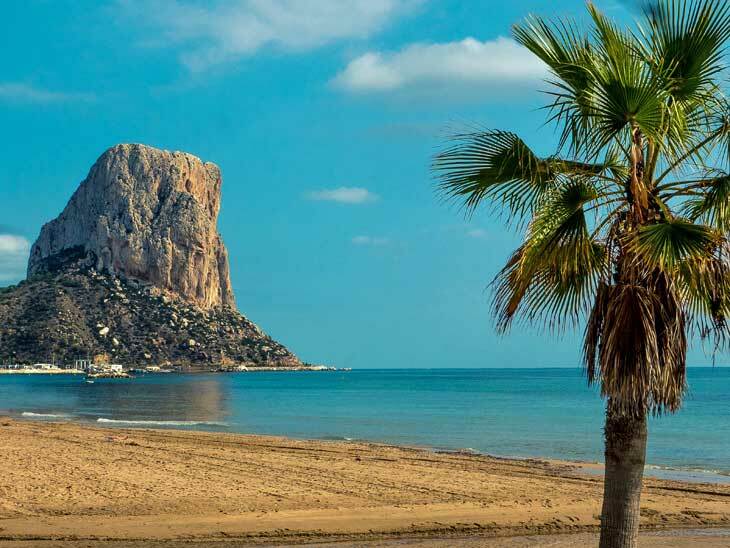 These are just a few of the reasons why people migrate to Spain, but don’t hesitate to vacation on the Iberian Peninsula first to find your own inspiration. Once you take the plunge, trust Ria Money Transfer to help exchange funds with loved ones. 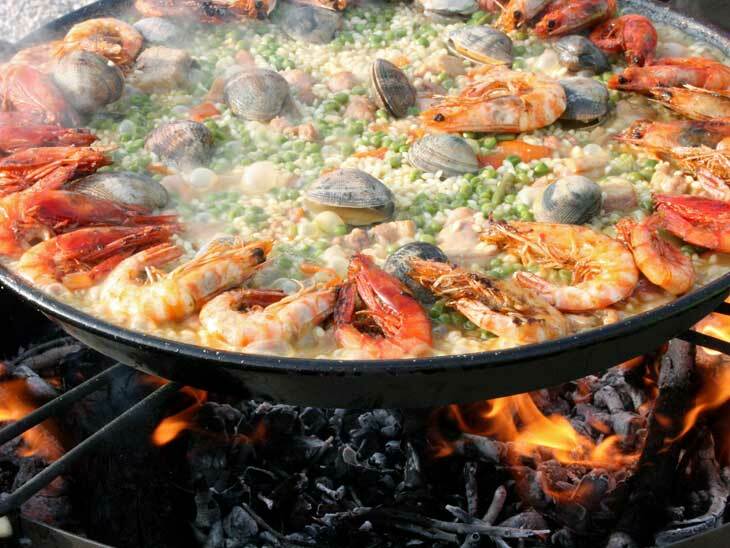 What is your best tip for moving abroad, and especially Spain? Please share in the comments below, on Twitter, Facebook , Instagram or Google+.